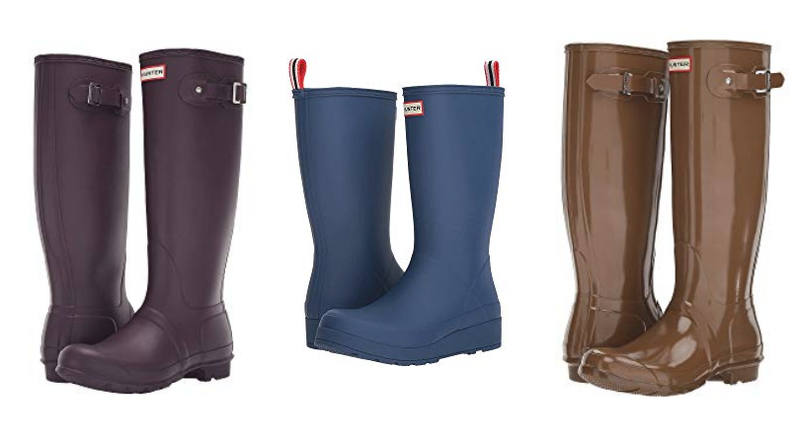 Hunter Tall Rain Boots Over 50% Off! 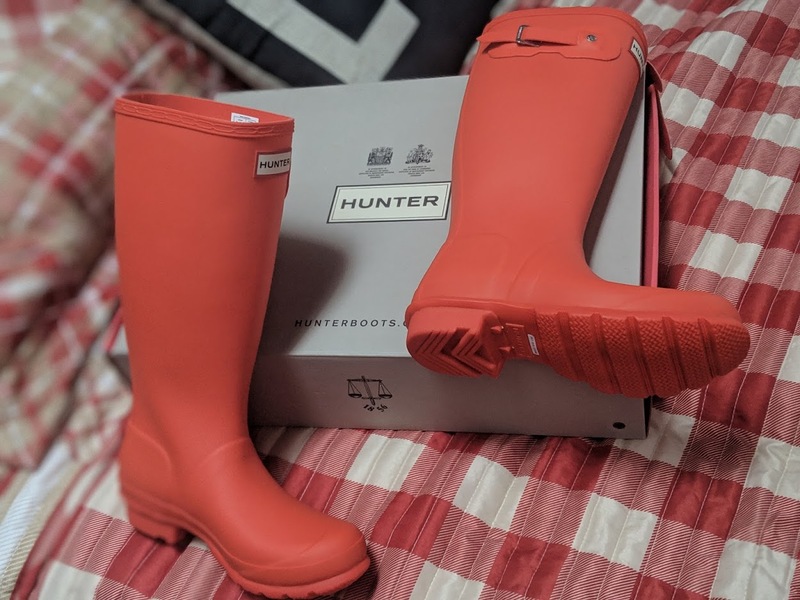 Looking for a deal on Hunter Rain Boots! 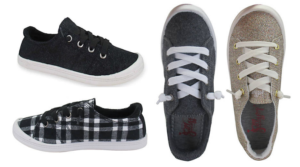 Hurry over to Zappos where I spotted a few pair on sale over 50% off! Shipping is free on all orders. 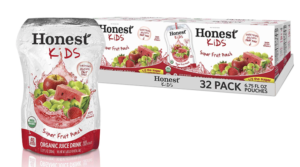 Honest Kids Organic Juice Drinks 32 pk. – 25% Off Online Coupons! 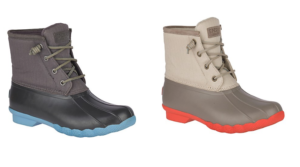 Sperry Saltwater Pop Outsole Duck Boots Only $45 (Regular $119.95)! 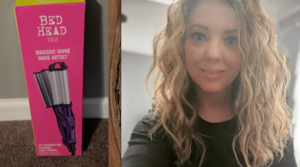 Bed Head Wave Artist Deep Waver Generation II! 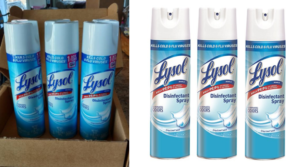 Lysol Disinfectant Spray 19 oz. 2 Pack! 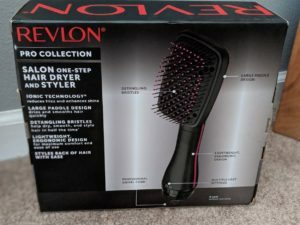 Revlon One-Step Hair Dryer & Styler! 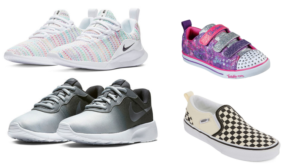 BOGO 50% Off Athletic Shoes for the Family! 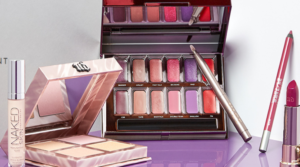 Urban Decay Flash Sale – Tons of Items 50 – 70% Off! Under Armour Boys’ Mystery Tech T-Shirt 5-Pack Only $40 (Only $8 per Shirt)! 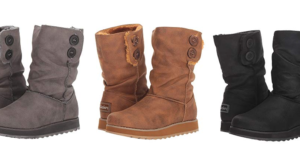 Sketchers Keepsakes 2.0 – Upland Boots Over 50% Off! 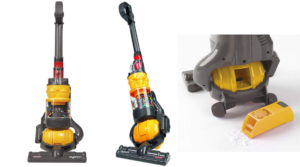 Casdon – Dyson Ball Vacuum with Real Suction and Sounds – Toy Vacuum! 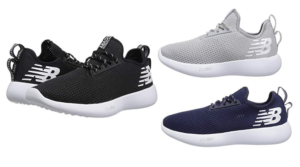 Jellypop Dallas Sneakers for Women $16.99 (Regular $39) – Today Only! Three Fun Spring Outfits from Walmart! 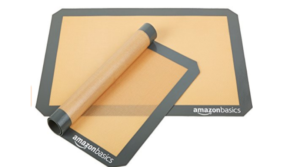 AmazonBasics Silicone Baking Mat Deal! 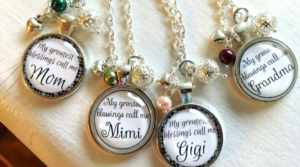 My Family Blessings Necklace Only $9 Shipped (Regular $19.99)! 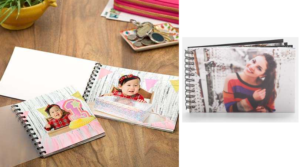 Free Photo Print Books + Free Store Pick Up ($6.75 Value)! 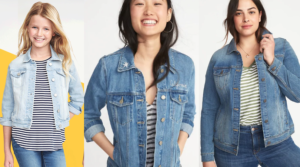 Old Navy Jean Jackets Only $15 Including Plus Sizes Today Only (Regular up to $42.99) – Girls Sizes Only $12! 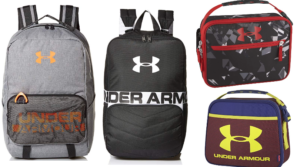 Under Armour Backpack & Lunch Box Deal! 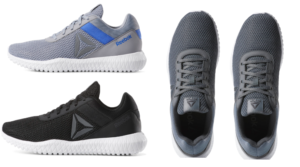 New Balance for Men Only $17.49 (Regular $75)!!! 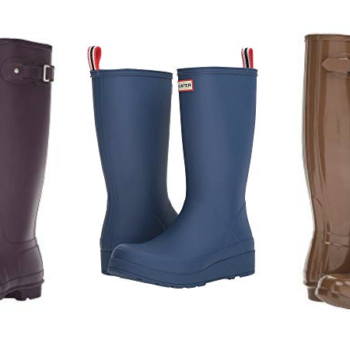 Prices and promotions can change or expire at any time without notice. Always verify pricing before purchase. The information contained on this site is for general information purposes only. While we make every attempt to keep the information on this site correct, we make no representations or guarantees of any kind about the accuracy, pricing or availability of any deal, context, graphics or outside links on this site. Dixiedoesdeals.com is a participant in the Amazon Services LLC Associates Program, an affiliate advertising program designed to provide a means for sites to earn advertising fees by advertising and linking to Amazon.